University Alliance and UWE Bristol organised a roundtable event on the role of universities in the local and regional health economy. The discussion took place in Bristol on 14 March 2016 and brought together academics, politicians, practitioners and business representatives from across the South West. It was chaired by Professor Steve West, Vice-Chancellor of UWE Bristol. 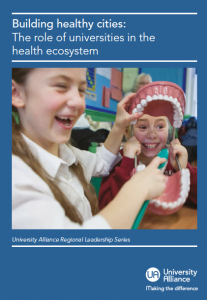 The event marked the recent publication of the University Alliance report Building healthy cities: the role of universities in the health ecosystem which contains a detailed case study on the Bristol City Region health and care community. 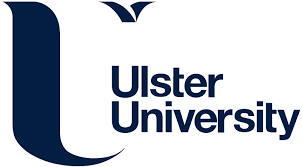 This is the first report in UA’s Regional Leadership series and will be followed by three further publications on skills, reducing inequality, and research and innovation later in the year. Read the roundtable findings here.